5 reasons, why not to travel to Albania? Albania is still an overlooked country, when it comes to traveling. It is known us undeveloped and not really an interesting place to visit, but honestly, we loved it. Albania is most definitely not for everyone, so read five main characteristics, why Albania should never make it on your bucket list. If you are like us and you are attracted to less visited countries, Albania will be a perfect place for you. There are only few coastal towns, which get more tourist attention, but in general, you will hardly meet any fellow travelers. If you prefer packed up places with tourists and lots of attention, travel to Albania will not be a good choice for you. The most beautiful part of Albania is a little bit tricky to reach, but that is why it is so rewarding. The wild nature is breathtaking. 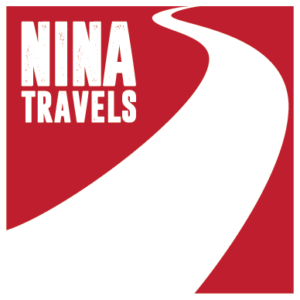 The best and fastest way to explore Albania is by a rented car or your own vehicle. 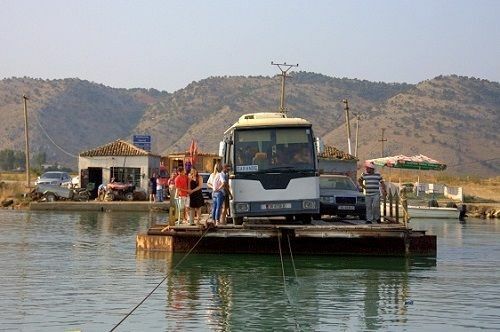 Zig-zaging on pothole roads can be a challenge, so you might think of using Albanian public transport, which can be slow. If you don’t have time or your own driving passion, choose another country to travel. Due to a low living standard, Albania is a very affordable country to travel to. There are few exceptions like Tirana (Albanian capital) and tourist areas along the coast. 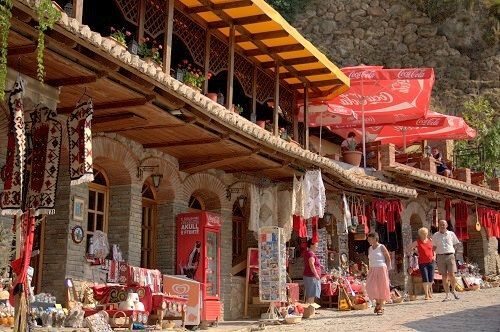 If you are not really into poorer countries, do not travel to Albania, as it still lacks upscale services and offer. Food in Albania is influenced by many cultures and cuisines of surrounding countries. 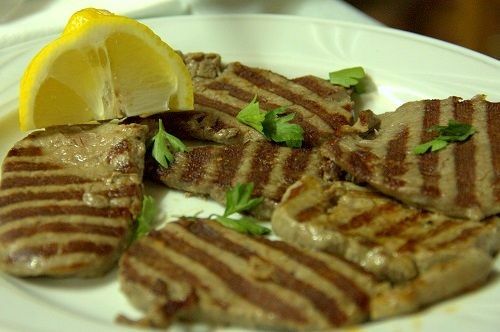 Albanian food is a mixture of Greek, Balkan, Turkish and even Italian food. We loved the food we ate and you easily eat more than you should. 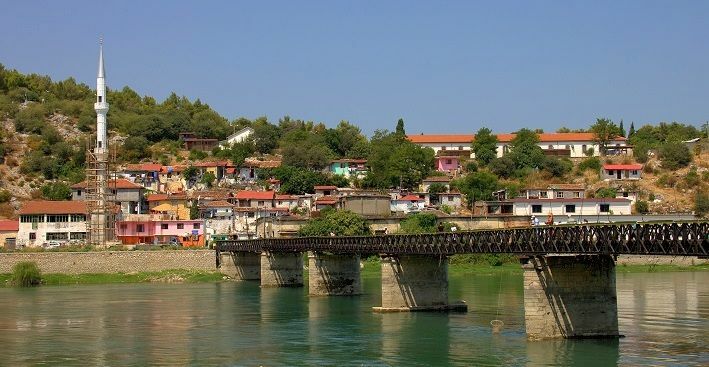 If you are careful with your weight, travel to Albania will be a challenge and it might be best to avoid it. Before we traveled to Albania we did not know much about it. We thought that Albania has not much to offer, but we could not be more wrong. 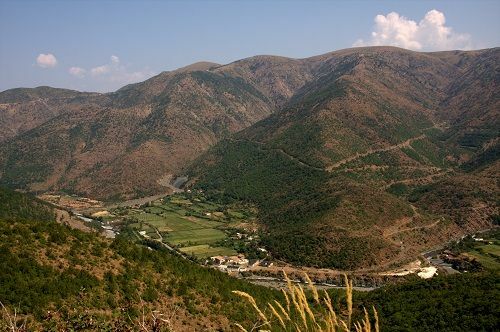 Albania has lots of natural and historical tourist attractions. 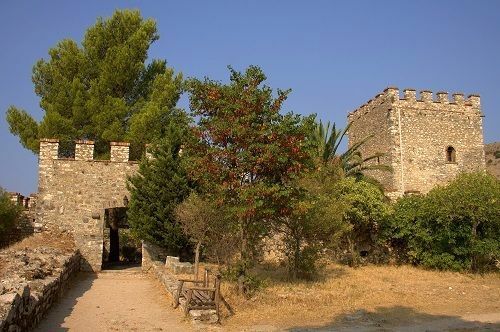 It is up to you what to choose from – hight mountains, rivers, beaches, fortified towns, ancient ruins etc. If you are not a curious person, your best bet is choosing among many Albanian beaches…If you are not satisfied with them either, it is better to stay at home. Is Albania safe for women?